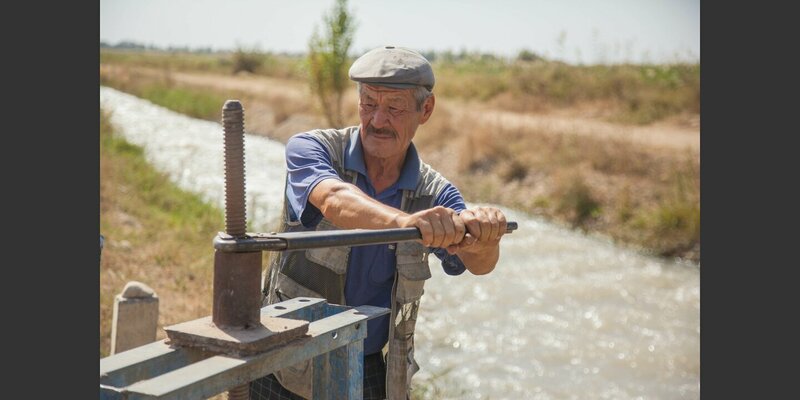 The Irrigation Water Integrity project (IWIP) contributes to the reduction of multi-dimensional poverty of the farmers in Osh and Jalalabad Oblasts who depend on irrigation services. In the context of the IWIP, the five multi-poverty dimensions relate to economic, political, socio-cultural, human, economic and resilience capabilities. The Kyrgyz Republic is a landlocked independent country in Central Asia with a territory of 19.99 million ha and a population of 6 million. Kyrgyzstan is located on the ancient Silk Road trade route and surrounded by the Tian-Shan and Pamir-Alai mountains systems. Only 5-7% of the country territory is in the valley with a land suitable for agriculture. The agricultural land is about 1,032,000 ha, out of it 919,900 ha is arable land and 633,300 ha is irrigated arable land. In 1994 the Law on Water was adopted and with support from development projects and the first Water Users Associations were established in 1996. WUAs mushroomed after the WUA Law was adopted in 2002. Currently there are more than 470 WUAs in the country providing irrigation services to farmers and covering approximately 736,000 ha land (80% of all irrigated land in the country). 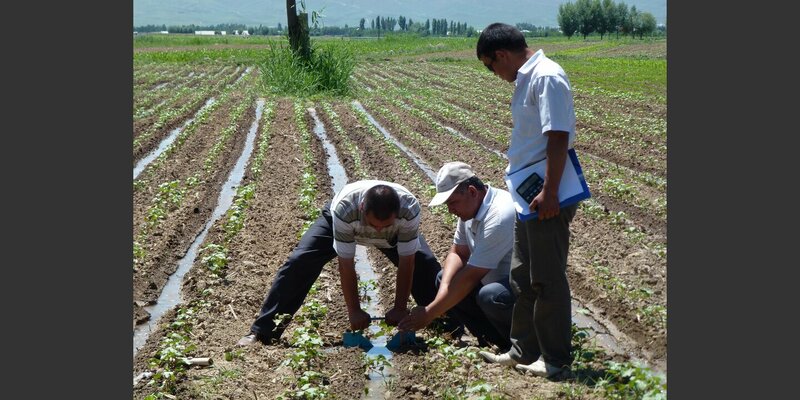 WUAs were established to maintain and operate the irrigation network and to provide irrigation water services for agricultural production at sub-district level. The Irrigation Water Integrity project is a continuation of the On-Farm Water Management project (2010-2013) and the Efficient Use of Water project SEP II (2014-2017). “Water Integrity” refers to honest, transparent, accountable and inclusive decision making by water stakeholders aiming for equity and sustainability in water management. IWIP builds on the lessons learned from the previous phases but is distinctively different in its design and theory of change. The project in its next phase should take a final step away from technical approaches and to focus on further improving the social contract between right holders and duty bearers of irrigation water. The review also stressed the importance for WUAs to engage more in advocacy processes at different levels of governance with the aim to improve their frame conditions for delivering adequate irrigation water services. It was noted, that despite the progress made by WUAs to be more transparent, accountable and responsive to the needs of farmers, while at the same time improving the water fee collection system, the effectiveness and efficiency WUAs was hampered by many problems with regard to finances, legislative framework, policy etc of the WUA. 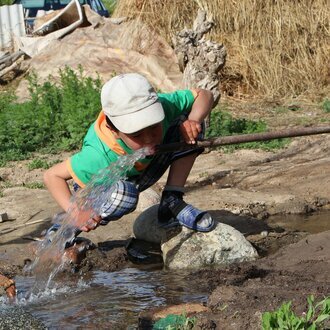 IWIP will address the systemic challenges of poor irrigation water supply by doing analysis of the root causes of poor irrigation management and services, while identifying interventions that do not only treat the symptoms of the problems, but in reality addresses the underlying causes of problems. The conditions for managing and delivering irrigation water have improved through changes in the financial, legal, and policy frameworks. Provision of irrigation water services has become more effective and efficient through enhanced capacities and more inclusive, transparent, responsive, and collaborative delivery models.